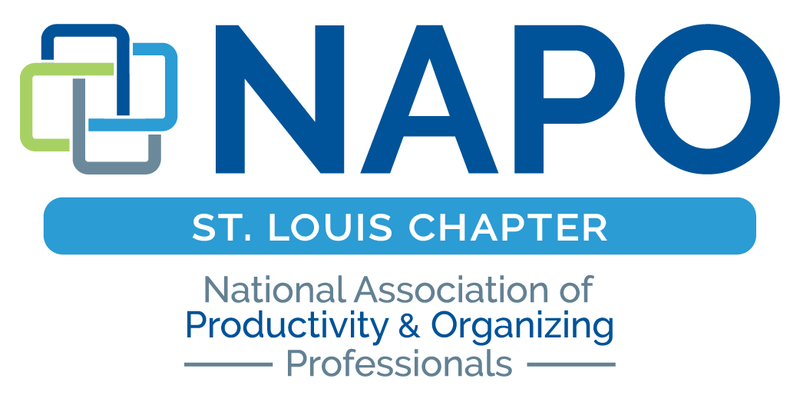 "Leverage Your NAPO Membership and Grow Your Business"
Ellen Faye is a Certified Professional Organizer, a Certified Organizing Coach, and entrepreneur who has had her own successful organizing and productivity company since 2001. Focusing on leveraging her client’s strengths, goals, and values she supports them in developing and implementing systems, processes, and environments that enable them to thrive. With a background in coaching, business management, organizing, and leadership, Ellen uses her experiences and expertise to inspire those she works with to achieve their goals in a manner congruent with who they are at heart and what they believe they can be. Ellen Faye is serving in her seventh term on the National Association of Productivity & Organizing Professionals National Board of Directors having recently finished serving a two year term as NAPO President, and is enjoying serving as Immediate Past President. She has chaired two NAPO National conferences and served six years on her NAPO Chapter Board (Greater Philadelphia), three as Director of Communication and Technology and three as Treasurer. She holds a NAPO Specialist Certificate in Workplace Productivity as well as two ICD certificates of study, and is a member of the 2007 Inaugural Class of Certified Professional Organizers. She lives and works in Cherry Hill, New Jersey.